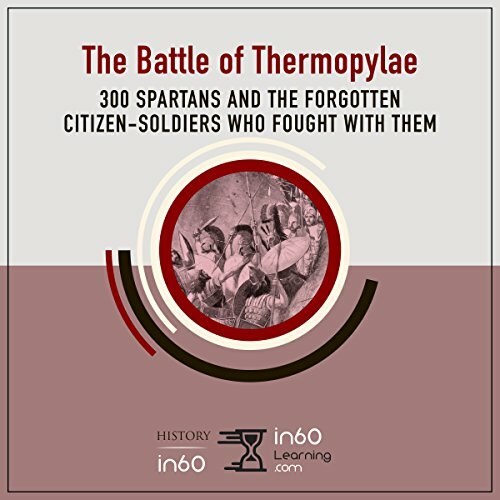 Showing results by author "HistoryIn60"
Most people know about the Battle of Thermopylae, even if they don’t recognize the name. During the second Persian invasion of Greece, 300 Spartans fought against Xerxes I’s forces on a narrow mountain pass. With such cinematic details, no wonder this sensational battle inspired the blockbuster film 300. However, both the film and popular imagination miss many important details about this battle. This concise history sheds light on the thousands of Greek citizen-soldiers who fought alongside the Spartans, forever changing the course of Greek identity and nationhood. A quick entertaining History lesson. 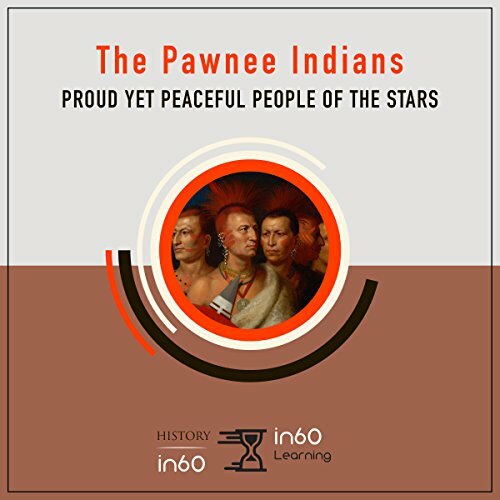 The Pawnee Indians were a fierce, proud, and determined people who called themselves the "men of men". Though there are many Native American tribes to learn about, the Pawnees were unique in many ways; they were a peace-loving, agricultural people with permanent settlements in what is now Nebraska. They dedicated themselves to their gods, the stars, and even arranged their villages according to important star clusters.